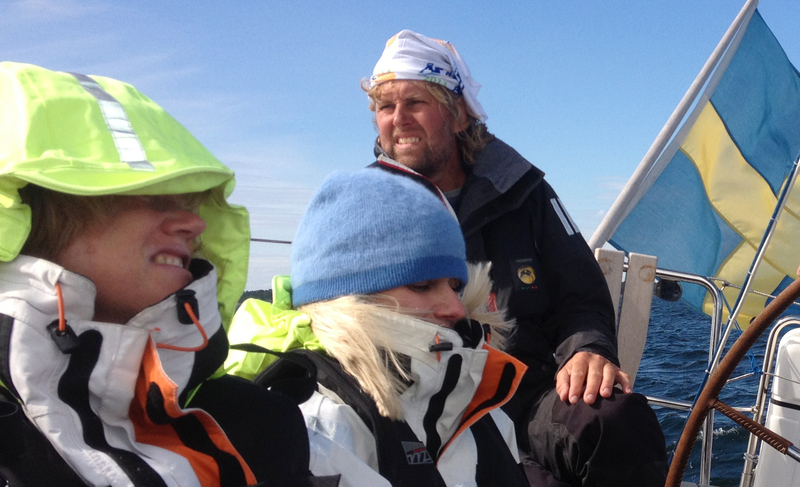 The first year we sailed with Johan was in 2008. After that the went six more times. We all knew each other from highschool. We were talking about a girls trip and sailing came up as an idea. 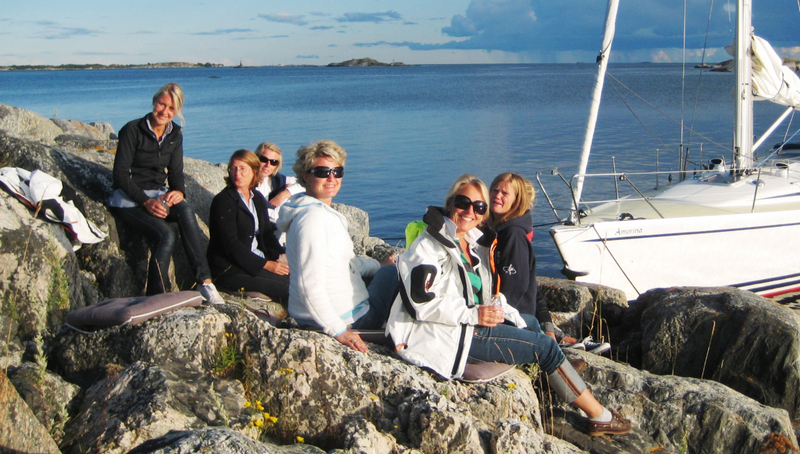 Not everyone knew how to sail and no-one had a boat, so we rented a boat with a skipper. 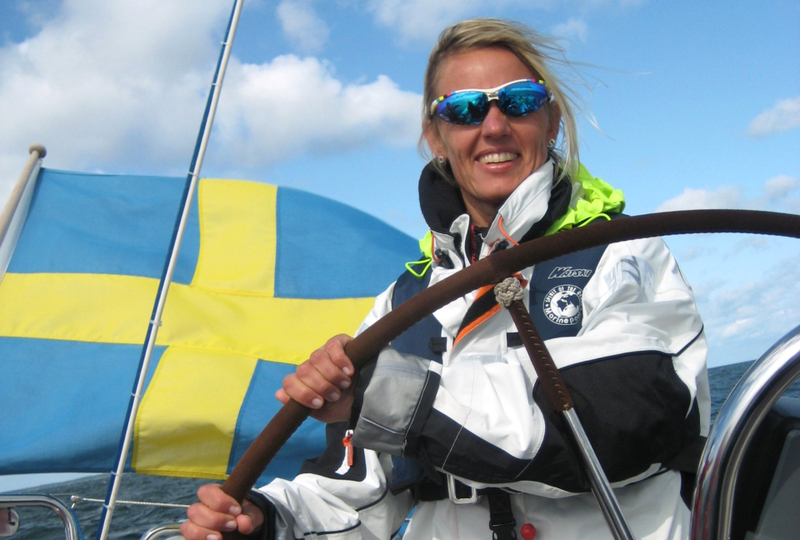 The first year we sailed Tjorven, but the following year Amorina was free. 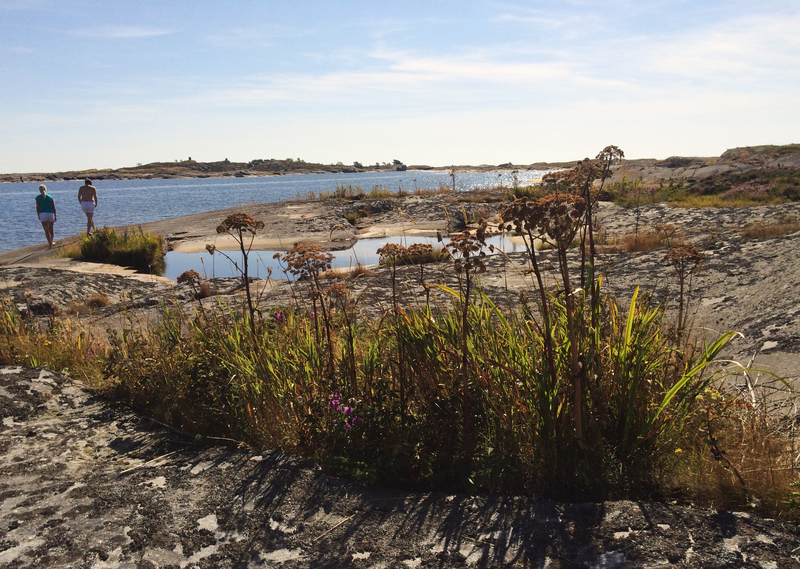 We have sailed through Söderamsskärgård and down to Sandhamn, and moored in both nature ports and guest ports. Many laughs, crazy events and confidential conversations have arisen after a sunny day’s sailing, when the evening sky changes from apricot to purple, and seagulls and bats have landed for the night. Bring your friends, your relatives or surprice some one with a special trip. Maybe even on a bachelor- or bridal party. Please call Johan, and he will tell you more.